Whether your company needs additional receptacles or a complete equipment installation, we have the knowledge and experience to handle any size project. 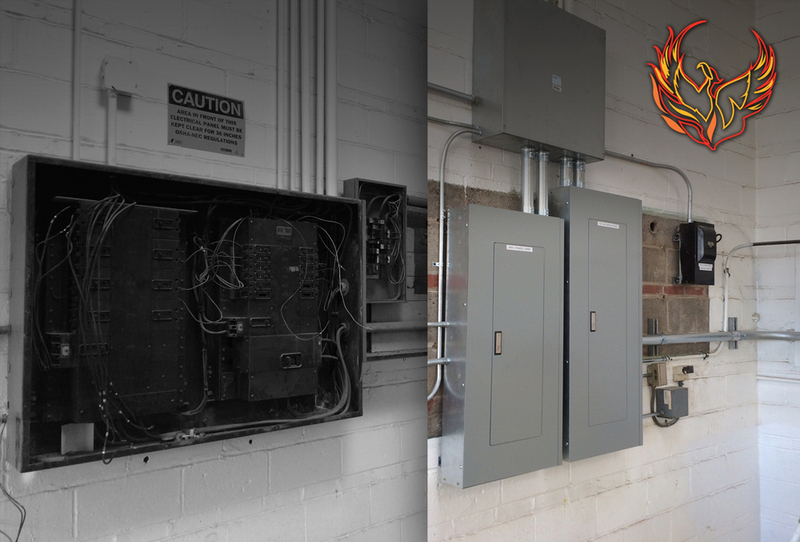 We handle all types of service calls from data cabling and light fixtures to emergency generator and fire alarm installation. Energy efficient upgrades and conversions can save your company money over time. Emergency back generators can ensure your employee's and customers are not impacted by power outages. Additional circuits for new equipment and machinery can be installed with limited impact to your daily activities. Service calls will be responded to promptly to keep your wait time at a minimum. If your business is expanding we can accommodate all your electrical upgrade needs. If you have multiple facilities we can service all of them. We frequently support local and national account projects.